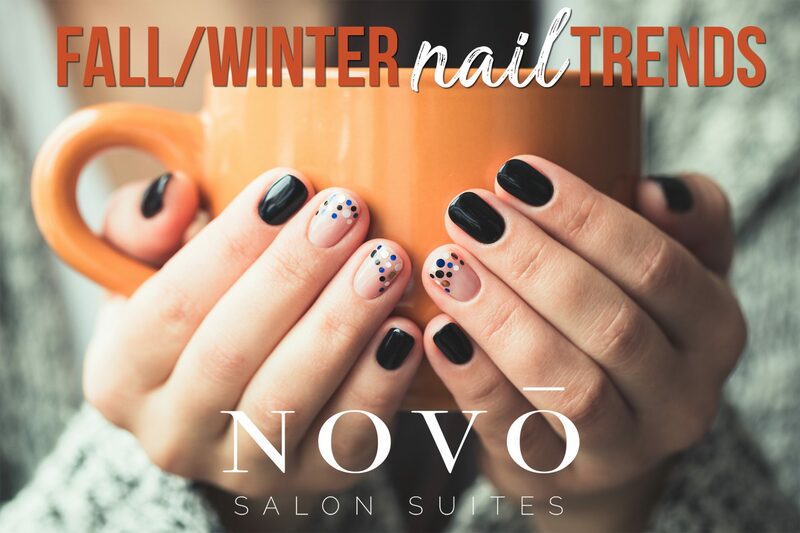 We gave you the inside scoop on the hottest fall makeup trends for 2018 last week, now it’s time to talk about the hottest nail trends for fall/winter 2018! Whether you’re into subtle shades like light pinks and nudes or bold colors like reds and blues, a fresh mani always makes you feel good! Not too long, not too short. Low square tips are a classic shape with a clean look that is easy to appreciate. Rich, refined colors are all the rage this season. A pop of one of these colors is sure to elevate any look. Use a print to catch everyone’s eye. Neon, animal print and even written words are definitely going to make a statement. Is Your Hair Healthy Enough to Color?